VANCOUVER, BC – Seniors’ poverty in British Columbia is the highest rate in the country, according to the B.C. 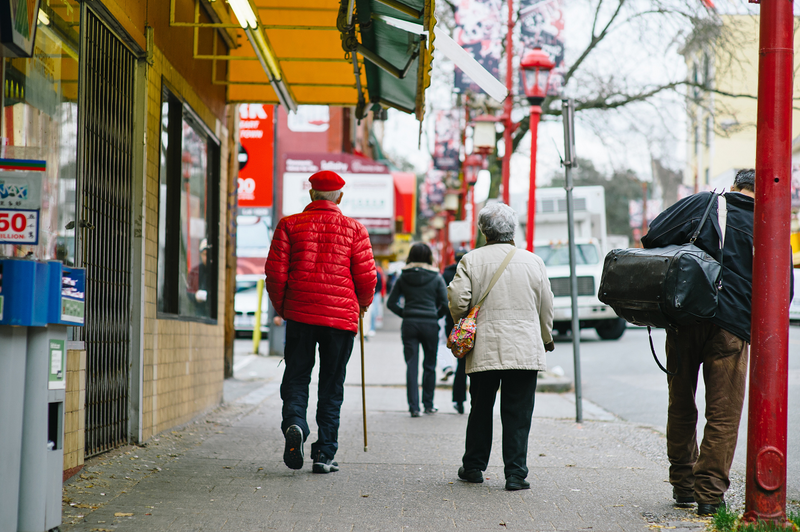 Seniors’ Poverty Report Card released today by the Social Planning and Research Council of British Columbia (SPARC BC), and United Way of the Lower Mainland. o 8.8 per cent of seniors live in poverty, in B.C. The B.C. Seniors’ Poverty Report Card is released as a panel struck by the Government of B.C. consolidates feedback from online and in-person community consultations on poverty solutions.Representatives from SPARC BC, United Way of the Lower Mainland and their partners were active, collaborative participants in the community engagement process, which took place from the fall of 2017 to spring 2018. Poverty reduction legislation is anticipated in fall 2018, with the province’s first poverty reduction strategy, expected to follow.In 2017-2018, 60,000 seniors found vital connections in128 United Way-supported programs. These programs combine physical and social activities to help improve vulnerable seniors’ quality of life, so they stay independent and healthy, for as long as possible.